We are so excited you have chosen our District for your child! Students must be 5 years old by September 1, 2019. 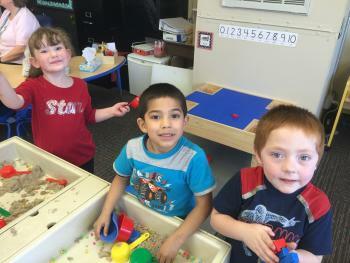 Kindergarten enrollment will take place at the Enid Public Schools Welcome Center for all NEW students to Enid Public Schools. 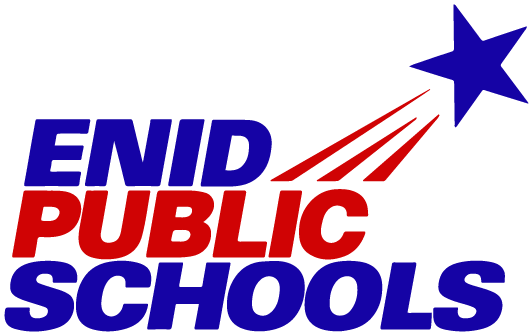 Students who are currently enrolled in an Enid Public School Pre-K program will not need to enroll through the Welcome Center. Those students will pre-enroll with their current Elementary school site. For questions, please contact the Welcome Center at 580-366-7100.